At the end of 1955, Chief Minister David Marshall’s popularity was at an all-time high. Five months and seven days later, after a failure to win independence at the Constitutional Talks with the British in London, he resigned. What happened? In this episode, PJ Thum recounts the events of the Talks, the failings and failures of Singapore's politicians, and reflects on what David Marshall's 14 months in office tell us about what makes a great leader. 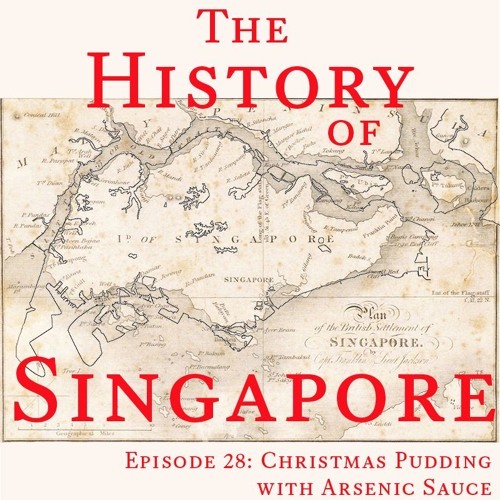 Please send questions, comments, and feedback to thehistoryofsingapore@gmail.com or visit http://thehistoryofsingapore.com. Support the show at http://patreon.com/pjthum.